Most of us have been faced with challenging wintertime driving conditions at one time or another. Extreme cold, snow and ice create conditions that will require our vehicles to be up to the challenge at a moment’s notice. It takes just a little research and hands-on approach to ensure that your vehicle is ready for the winter. To help ensure that you and your vehicle are ready for the cold, check off these 5 simple winter car maintenance tips first. 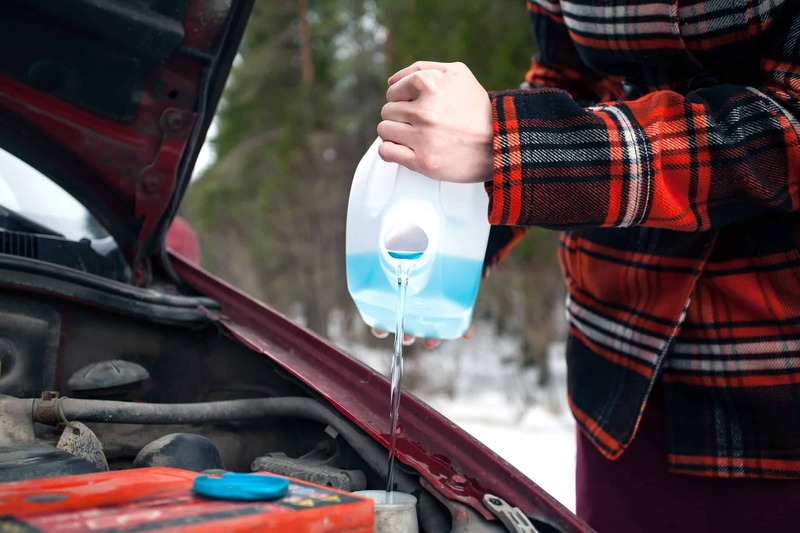 While antifreeze in most newer cars is designed to last up to 5 years or 150K miles, it is a good idea to check this important automobile fluid off your list. As the temperature outside drops, cold coolant is pumped throughout your automobiles engine block to maintain an even operating temperature. Antifreeze does more than just regulate temperature so be sure to maintain proper fluid levels throughout the year. Maintaining proper fluid levels will also help prevent corrosion increasing the longevity and value of your automobile. If your battery was already giving you trouble in the summer you may want to consider replacing it. Colder temperatures are harder on your battery than warmer weather. 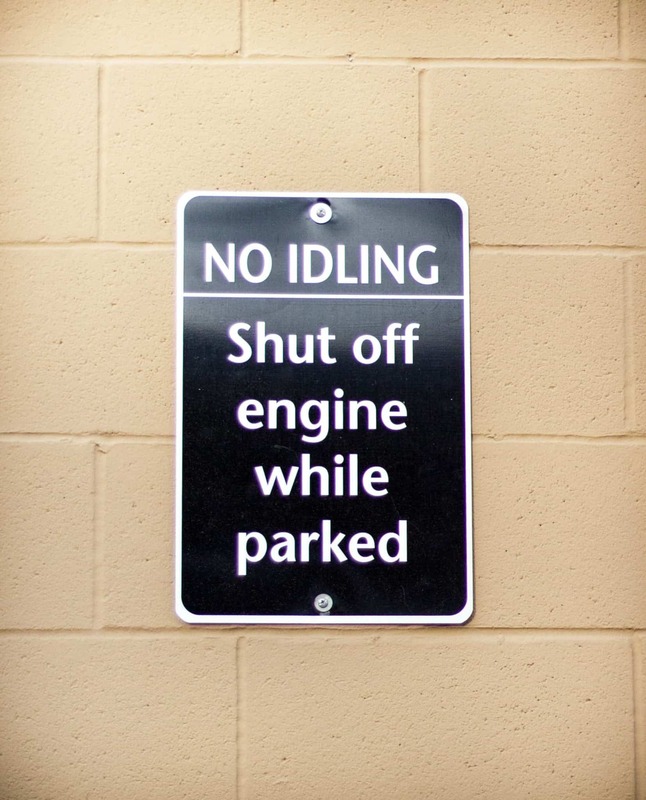 You will especially notice this when starting your car. Most good batteries last up to 5 years, but if you have doubts it’s best to have someone run a voltage test on your battery. If it isn’t holding much of a charge, replace it with a new battery before you get surprised one cold morning or even worse – stranded. Your battery’s terminals should also be visibly checked to ensure they are corrosion-free. Check washer fluid levels and add washer fluid to your reservoir that contains antifreeze to keep it from icing up on your windshield, or not coming out at all. Replace your worn blades with wiper blades designed to effectively remove ice and snow without streaking or coming apart. Always carry a sturdy brush and scraper in your vehicle and take time to clean off all windows after it snows to give you a clear field-of-vision. You should never rely solely on your wiper blades as they will become damaged overtime. Whether your vehicle is 4-wheel drive, all-wheel drive, or equipped with anti-skid features – your tires will only perform if they are top-notch and the best choice for your vehicle. If you don’t have all the bells and whistles with full-blown winter tires, make sure that your car has a reliable set of all-season tires with adequate tread.. Also, keep in mind, your tires lose one pound of pressure per every 10 degrees Fahrenheit drop in temperature. Underinflated tires can’t grip the road properly and driving performance will be altered. Be sure to stay on top of your tire pressure and inflate regularly as the temperatures fluctuate. 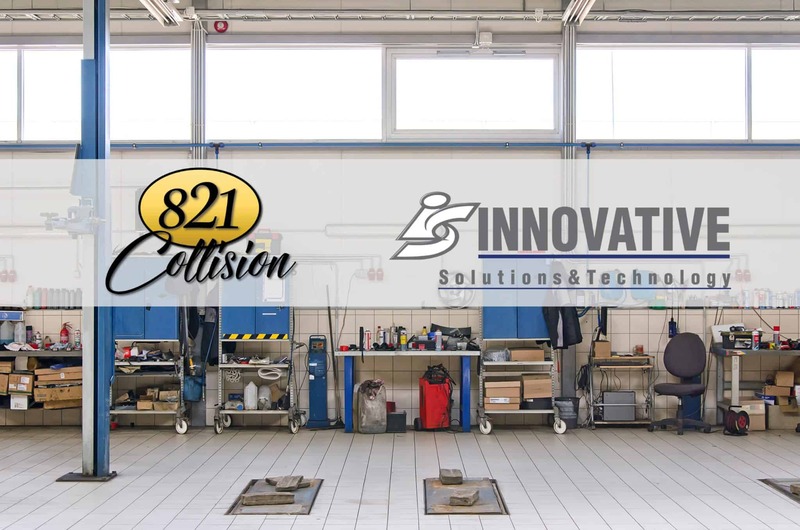 All of us at 821 Collision wish you happy safe travels this winter season!